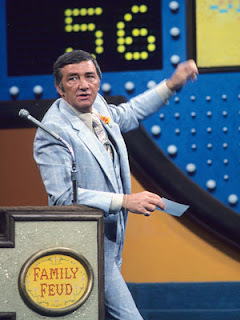 Richard Dawson, the former long-running host of the TV game show Family Feud, has died. The television personality and actor died of esophageal cancer on Saturday night at 8:38 p.m. He was 79. #RIP Richard Dawson You will be greatly missed.